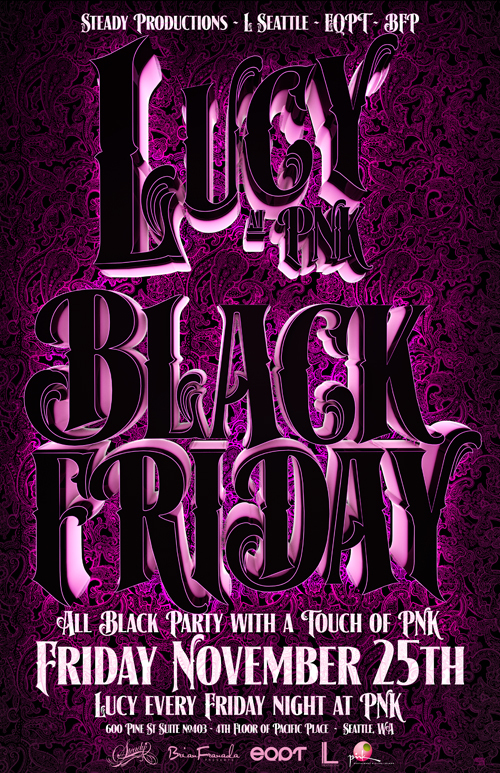 Posted in Lucy, Steady Productions on December 1, 2011 by savoyproductions. 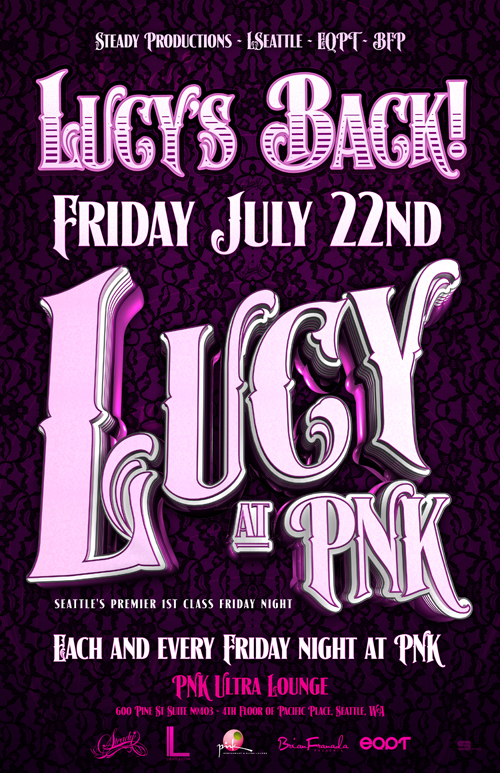 Posted in Lucy, Steady Productions on July 19, 2011 by savoyproductions. 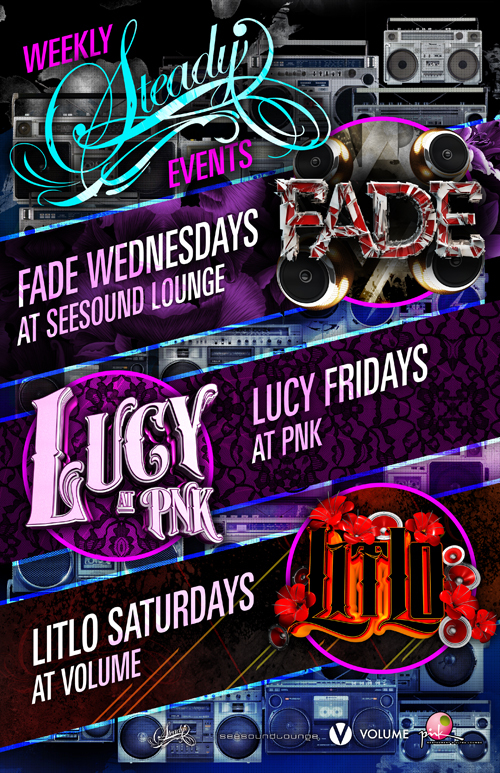 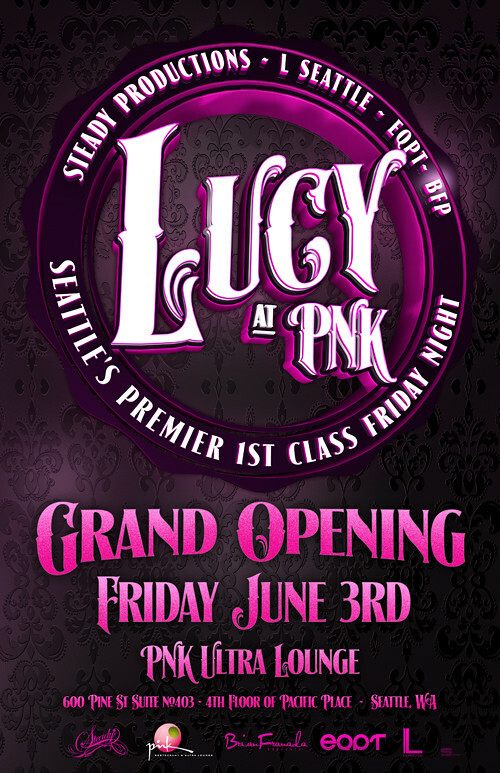 Posted in L Seattle, Lucy, Pink Ultra Lounge, Steady Productions on June 2, 2011 by savoyproductions.